If you were asked to name some of the most beautiful places in the world, some of the more common answers might include Victoria Falls, the Fjords, Petra, Machu Picchu, the Grand Canyon and so on. 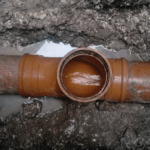 But if you asked the UKDN Waterflow (LG) team, you might well get a different answer: sewers. Yes, sewers. 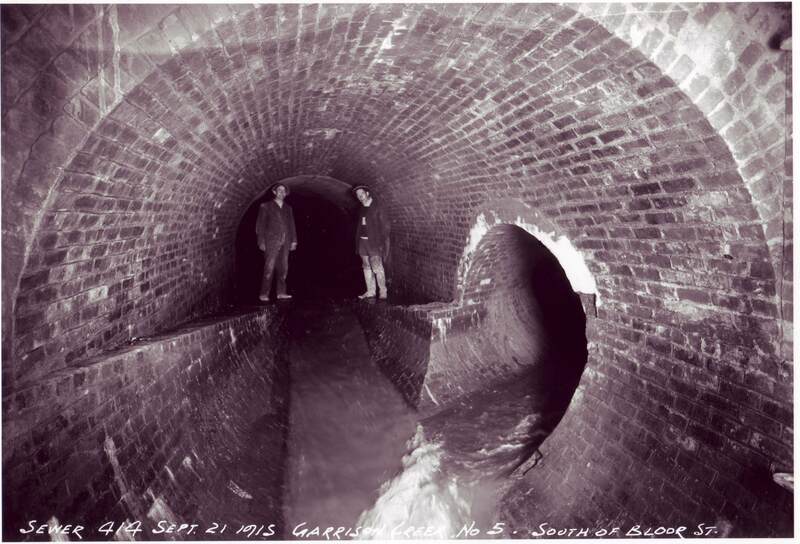 What many of you may not realise is that sewer systems can be, surprisingly, extraordinary places. And thankfully there have been many talented photographers and intrepid explorers who have been able to capture the unique beauty and amazing architecture found in the most unlikely of places. Let’s take a look at some of them now…. DISCLAIMER: Most of the photos below contain people in the sewer network without breathing apparatus, which is required for health and safety purposes. We do not endorse entering the network without suitable breathing equipment. For more information about how we protect our drainage workers, visit this blog post.